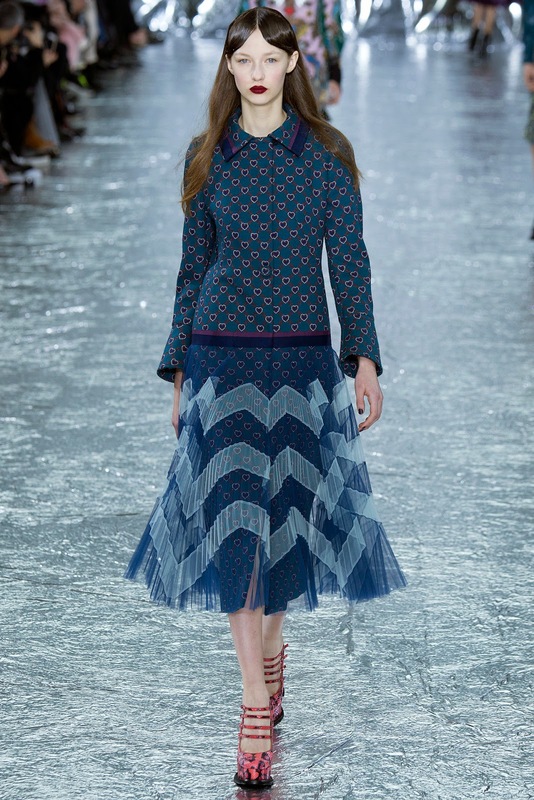 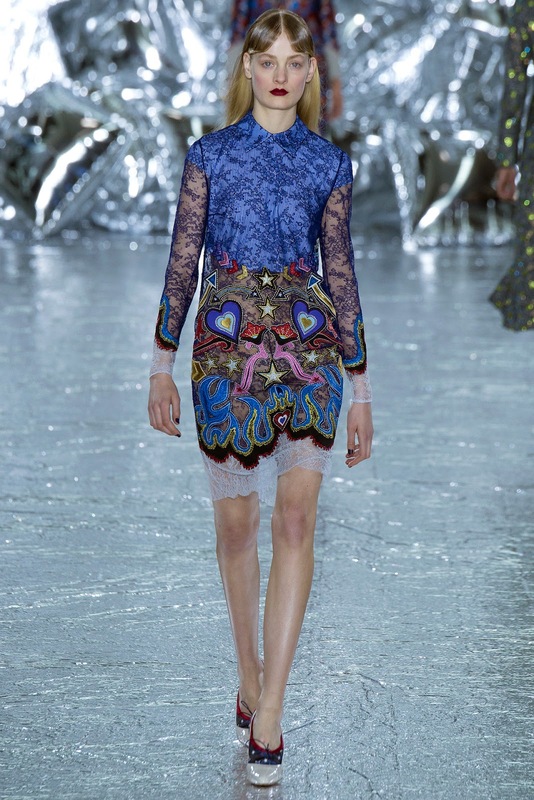 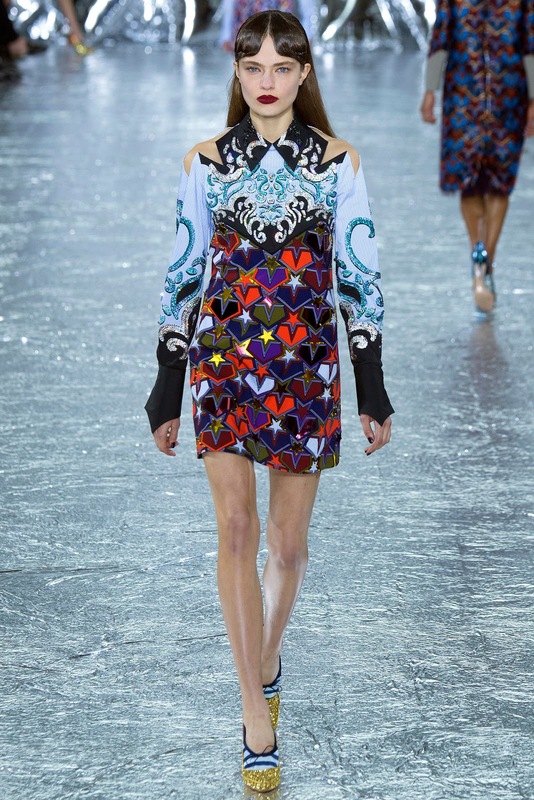 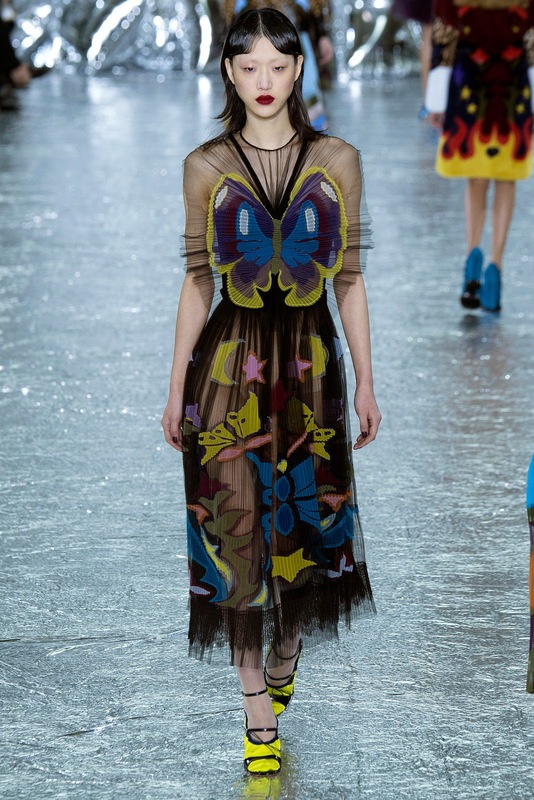 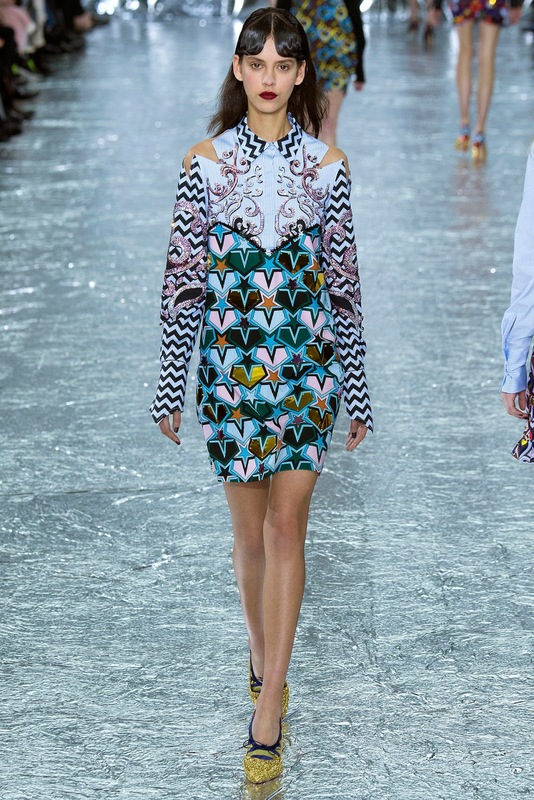 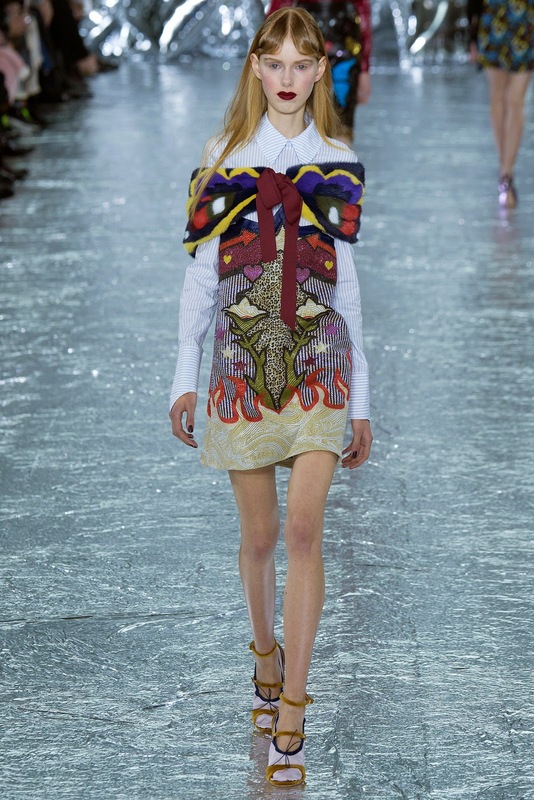 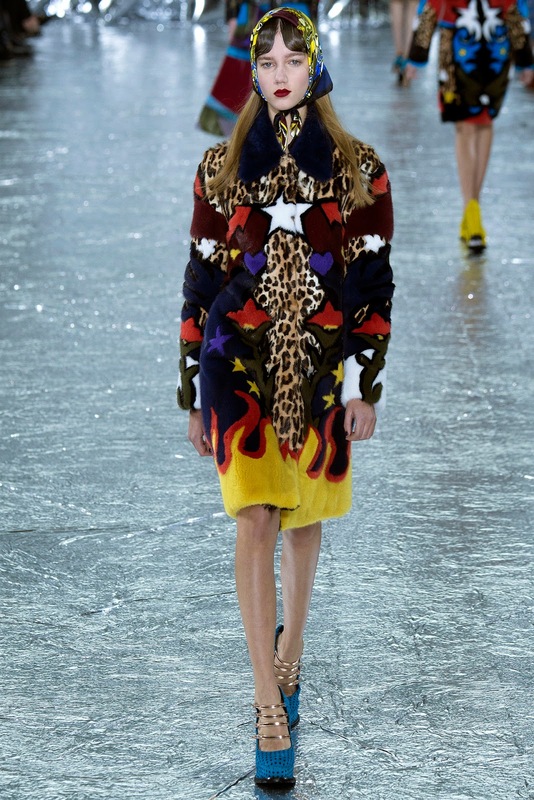 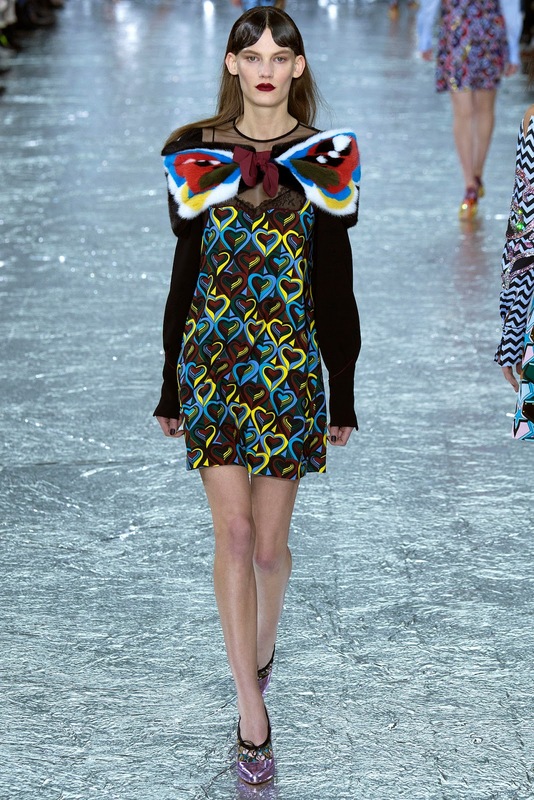 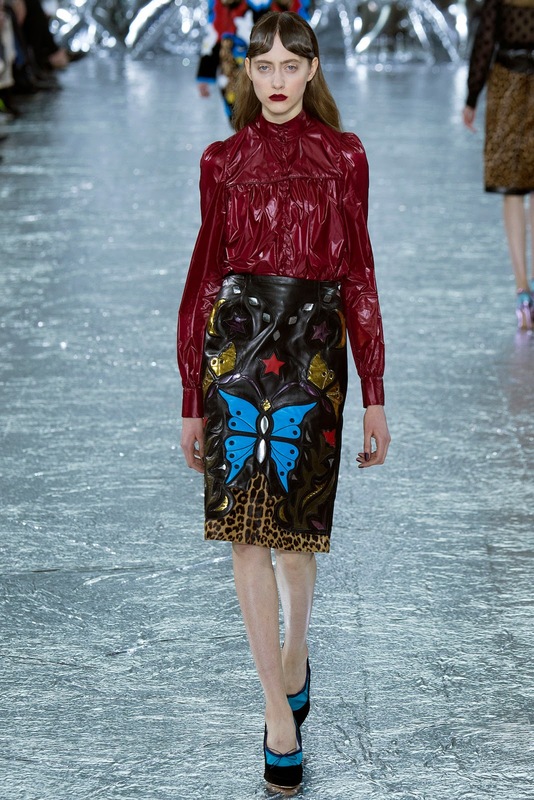 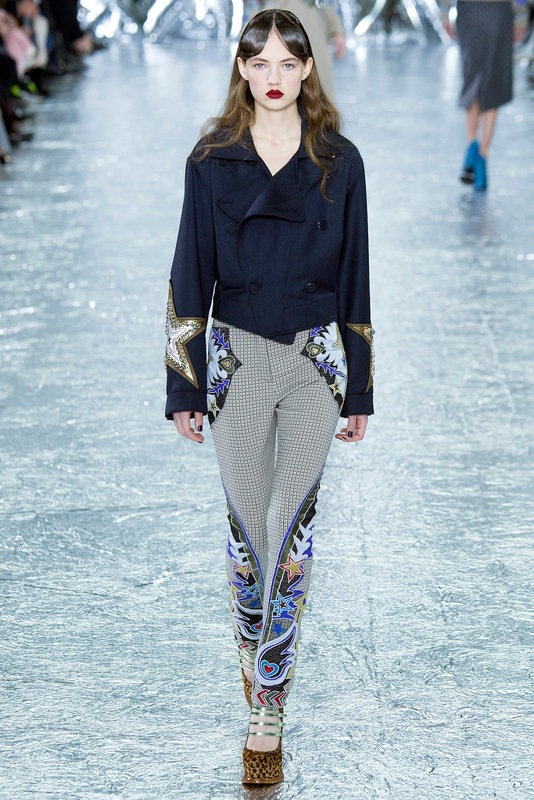 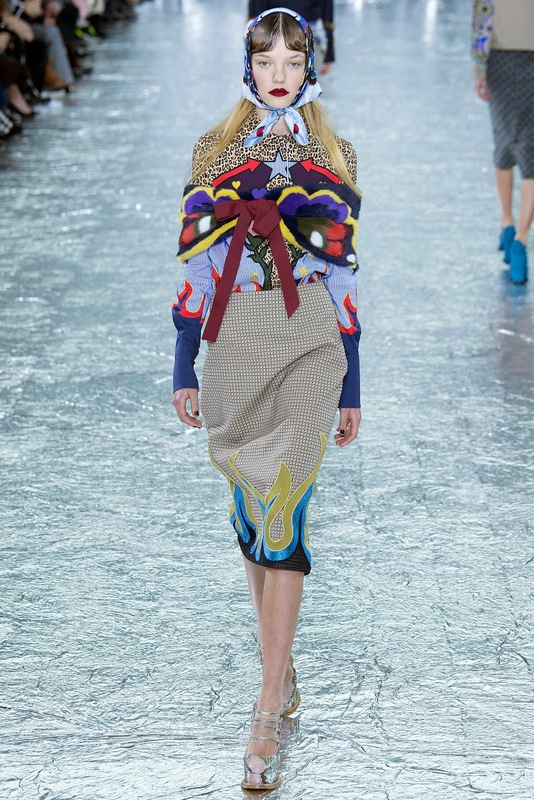 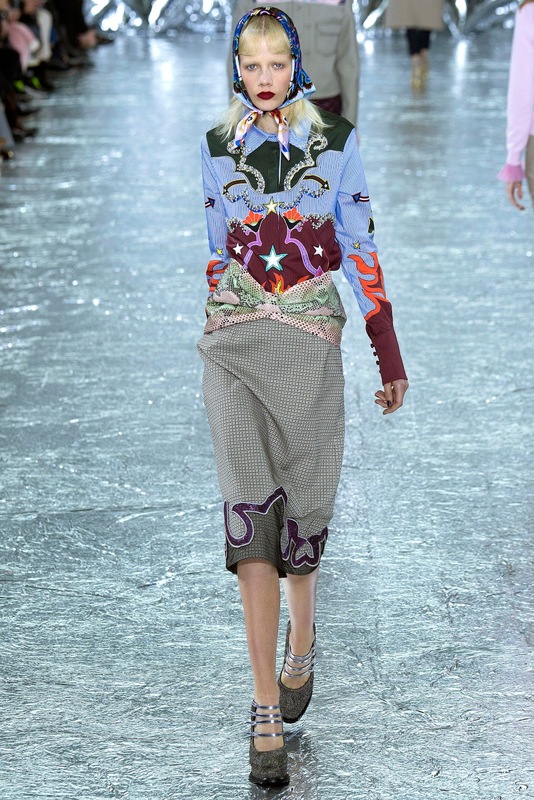 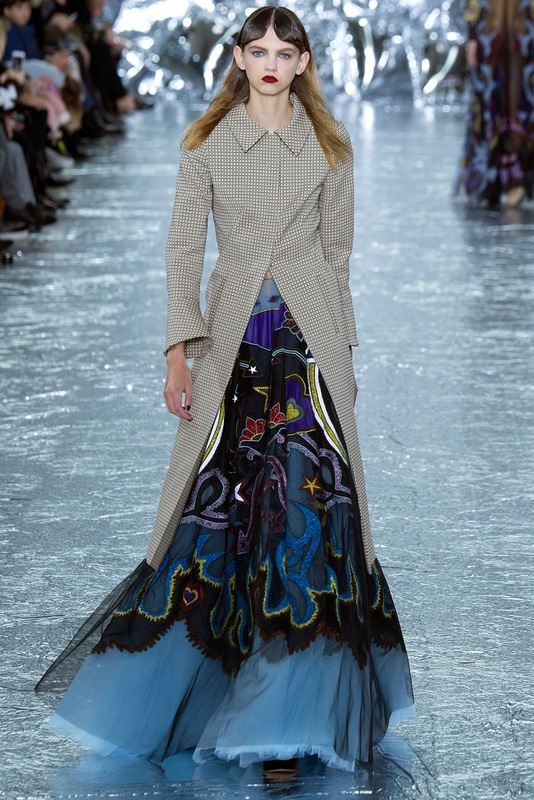 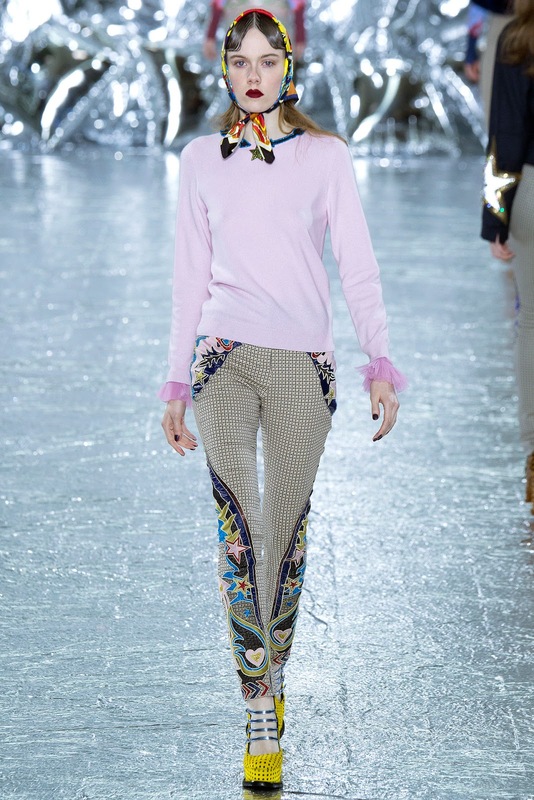 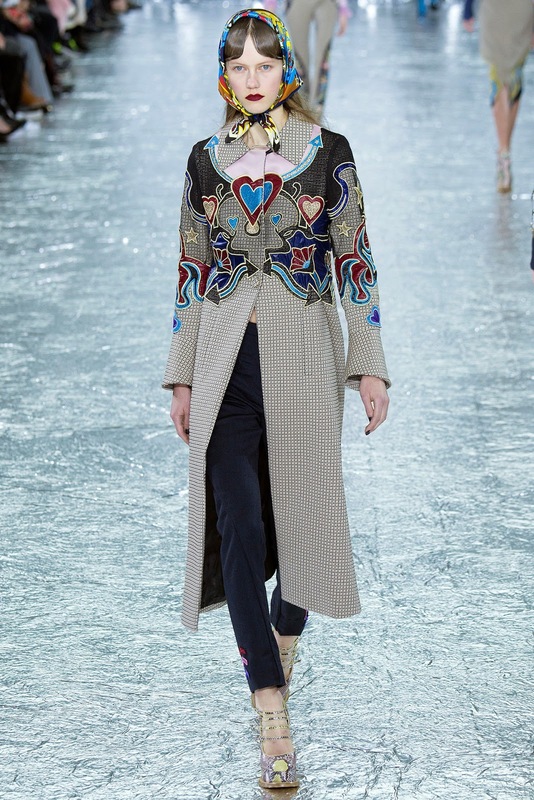 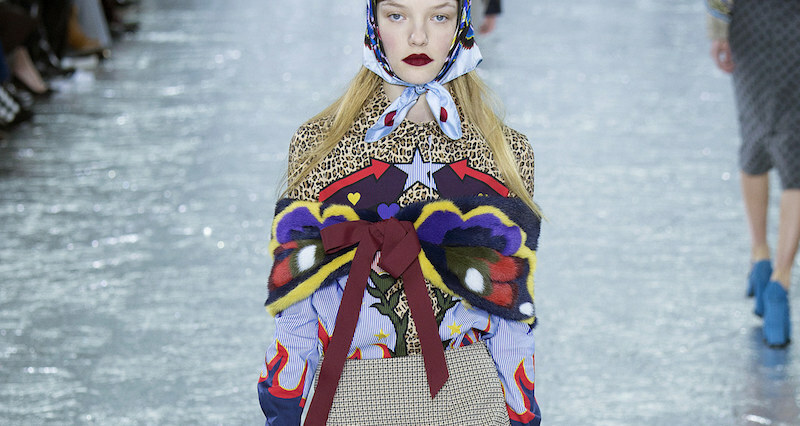 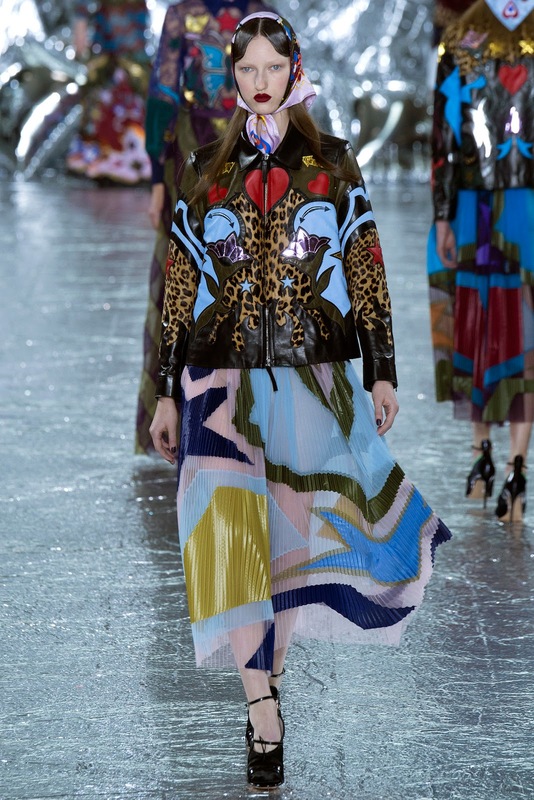 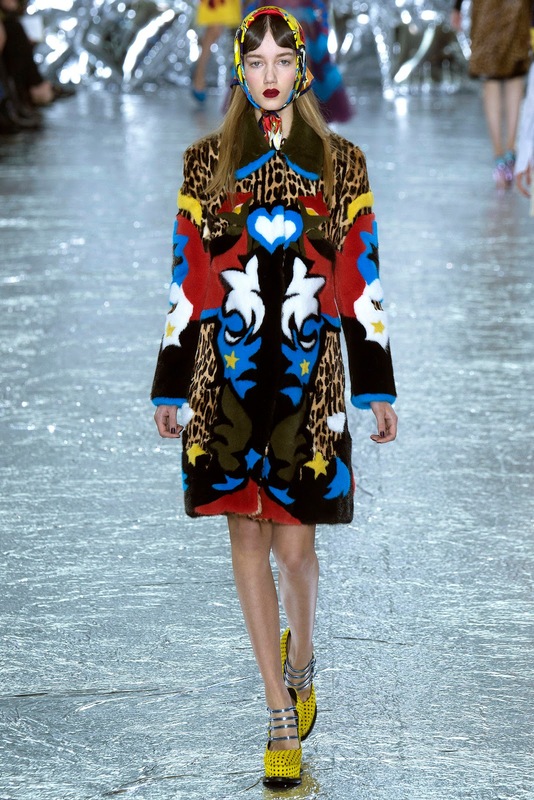 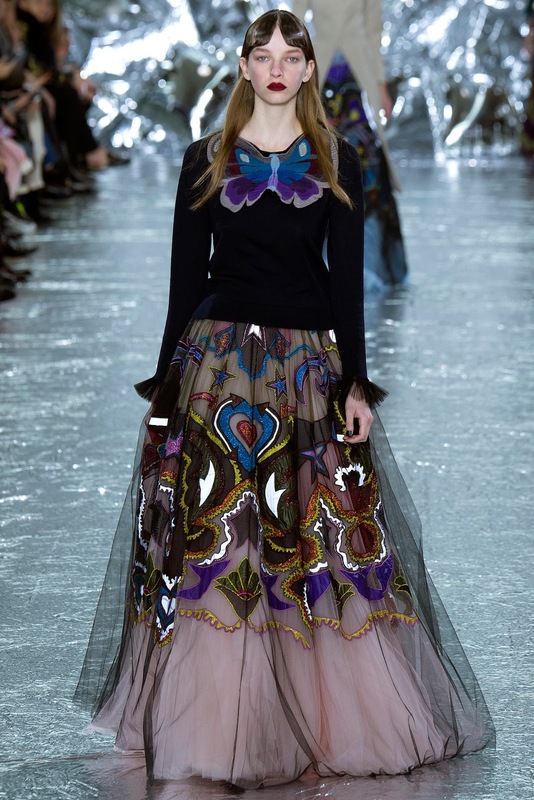 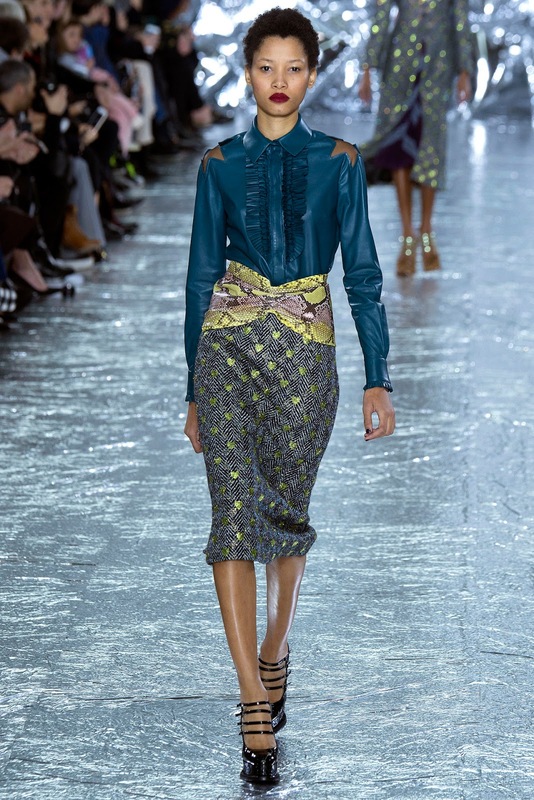 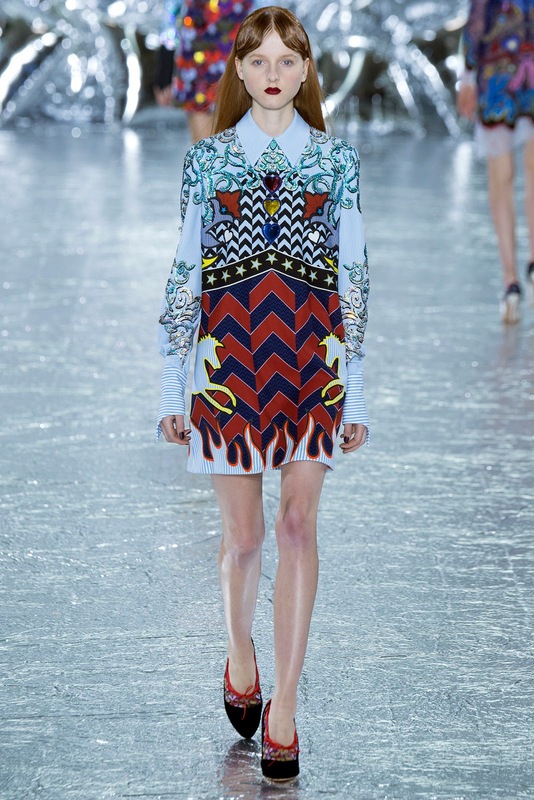 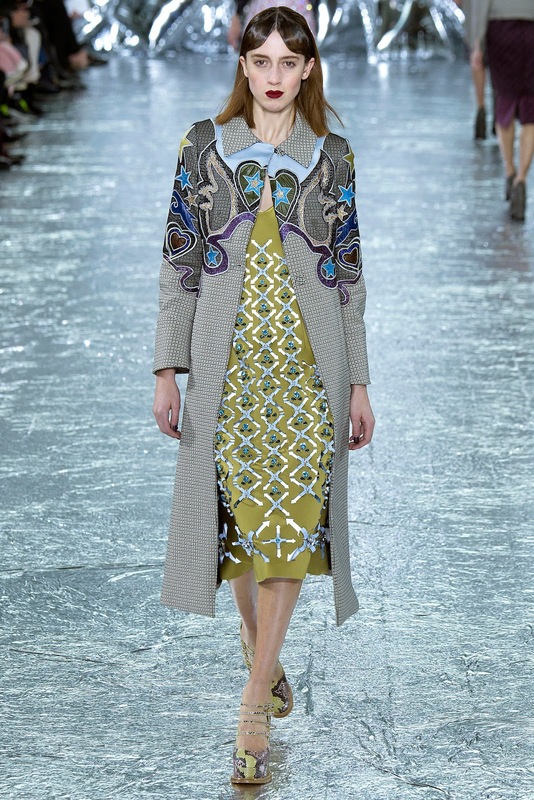 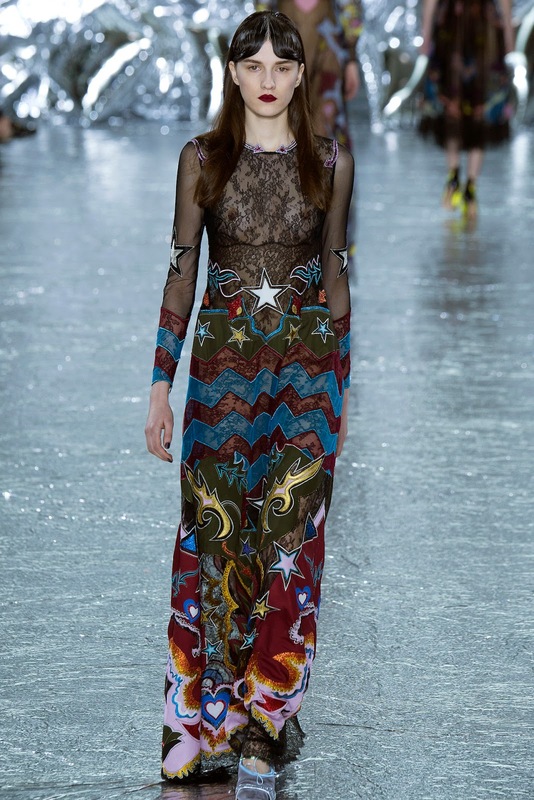 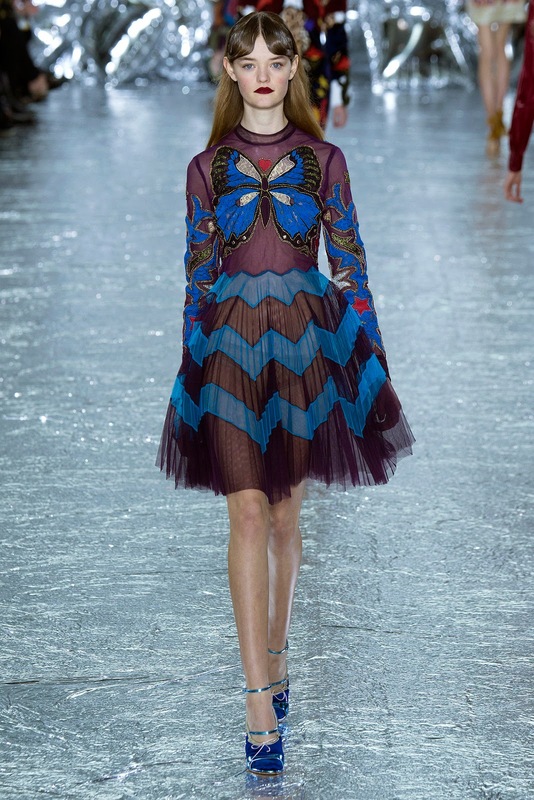 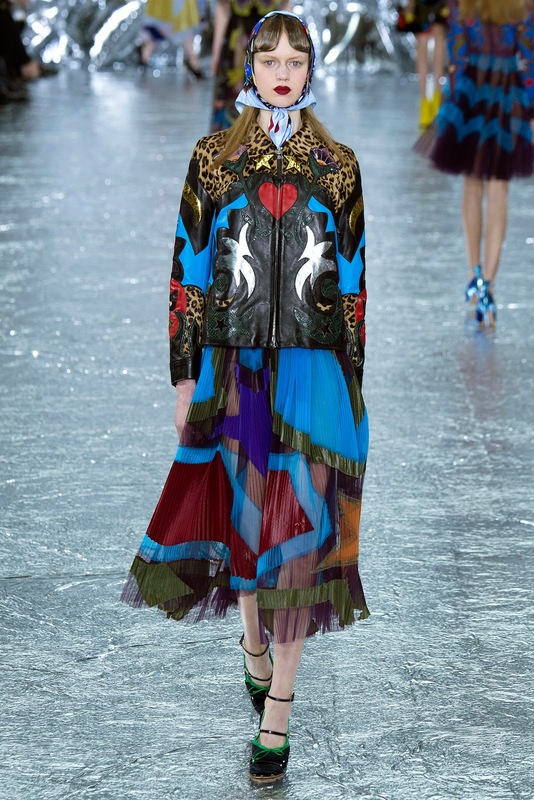 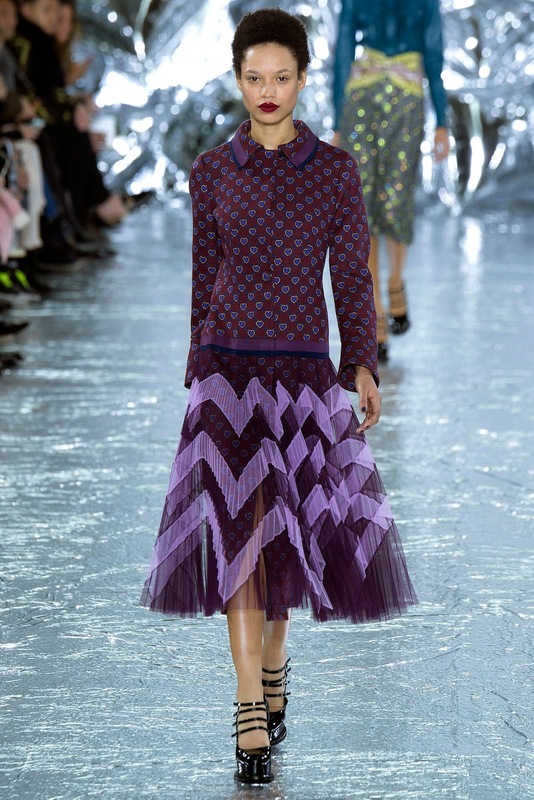 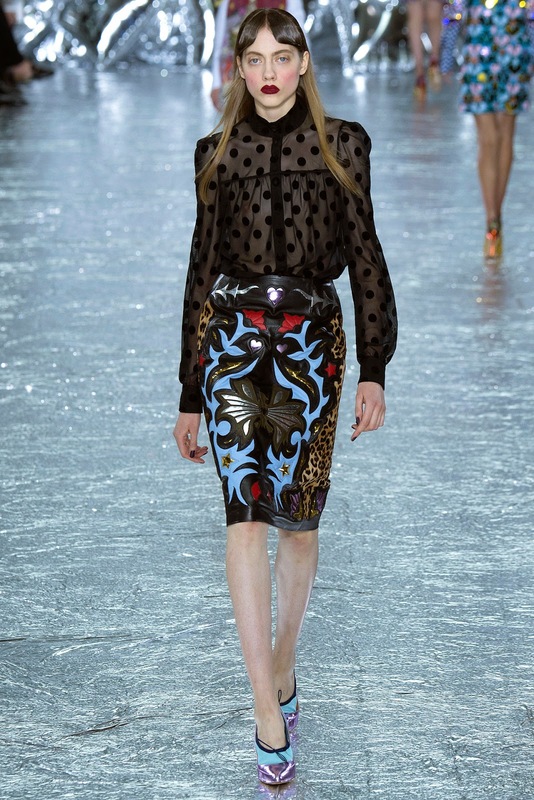 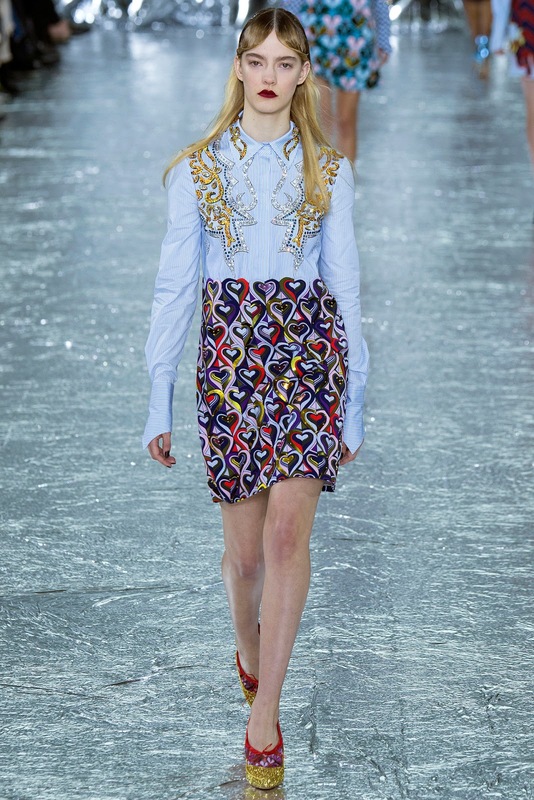 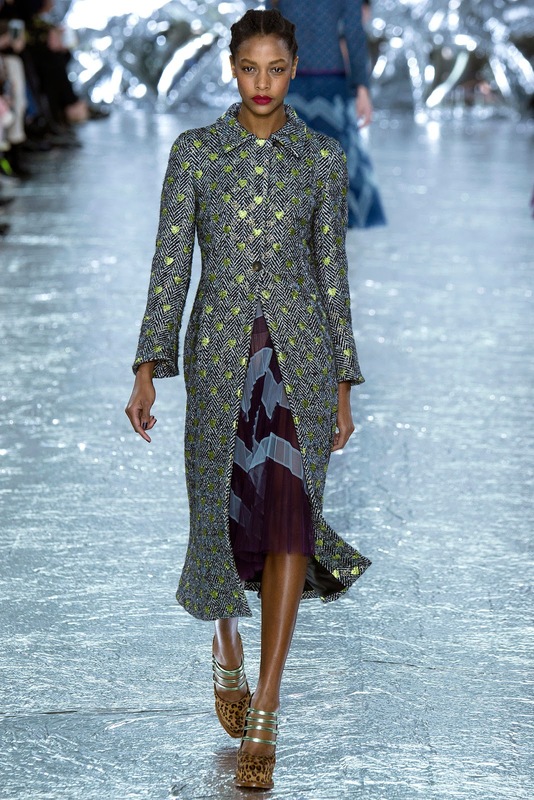 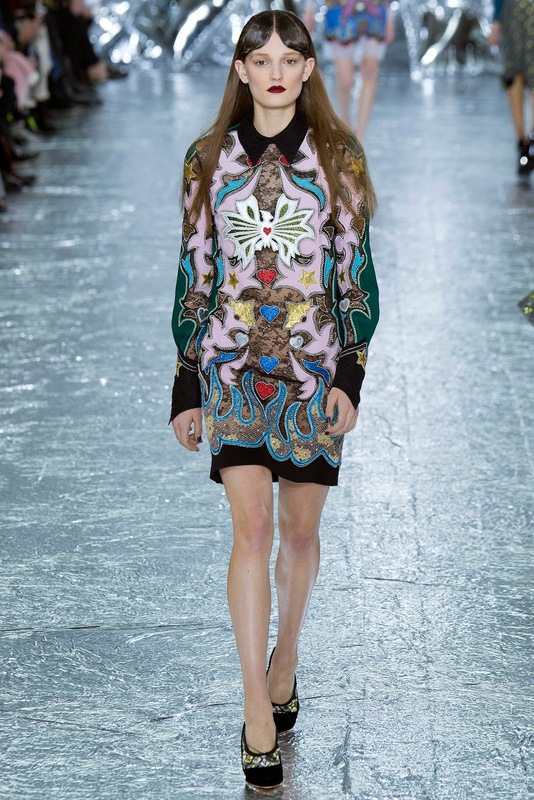 mary katrantzou fall / winter 2016.17 london | visual optimism; fashion editorials, shows, campaigns & more! 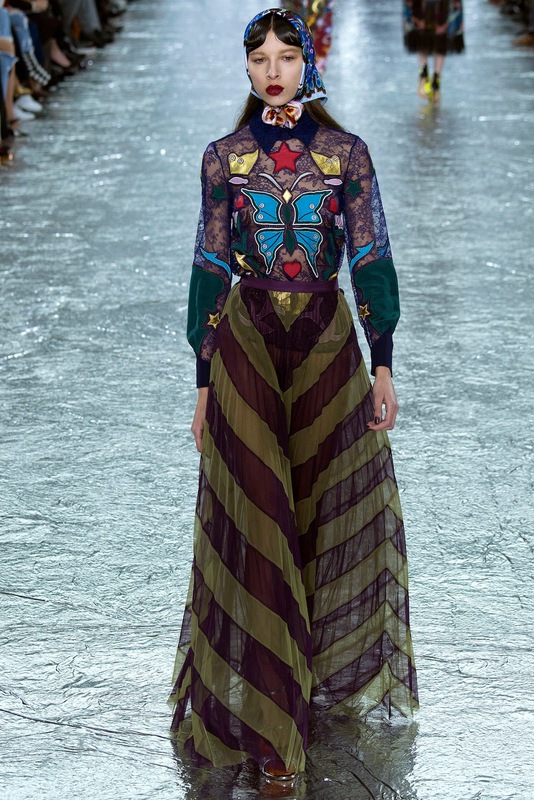 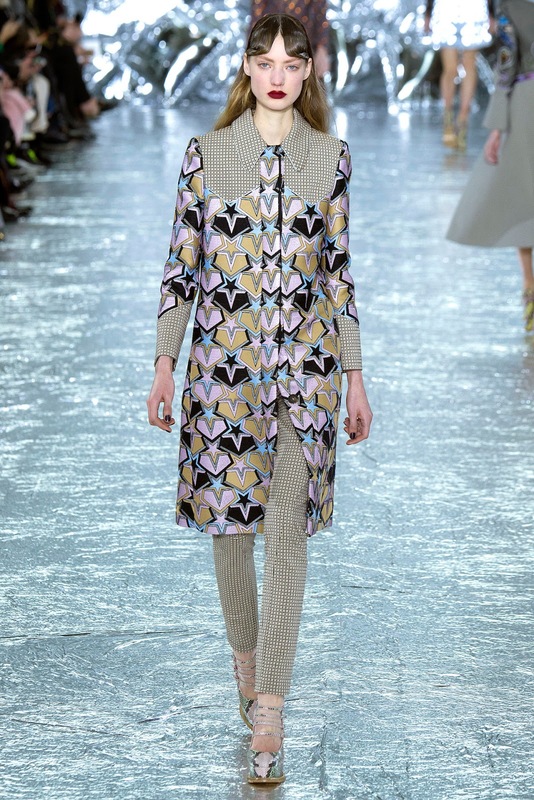 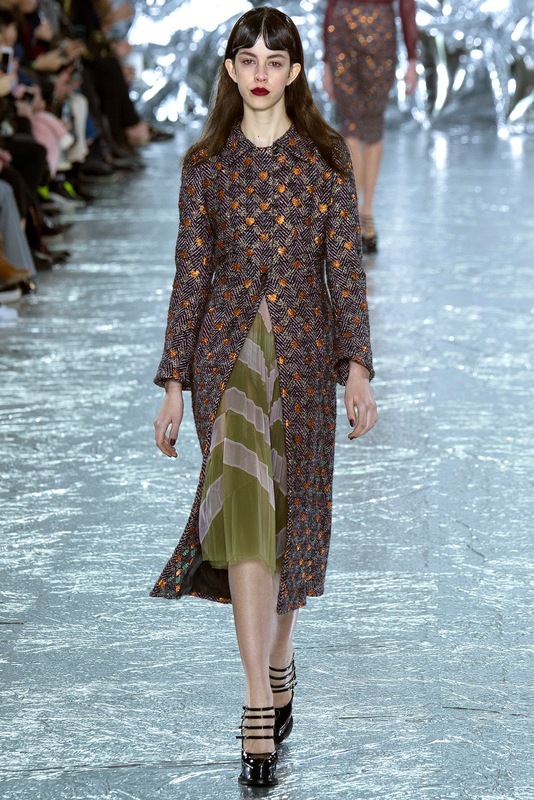 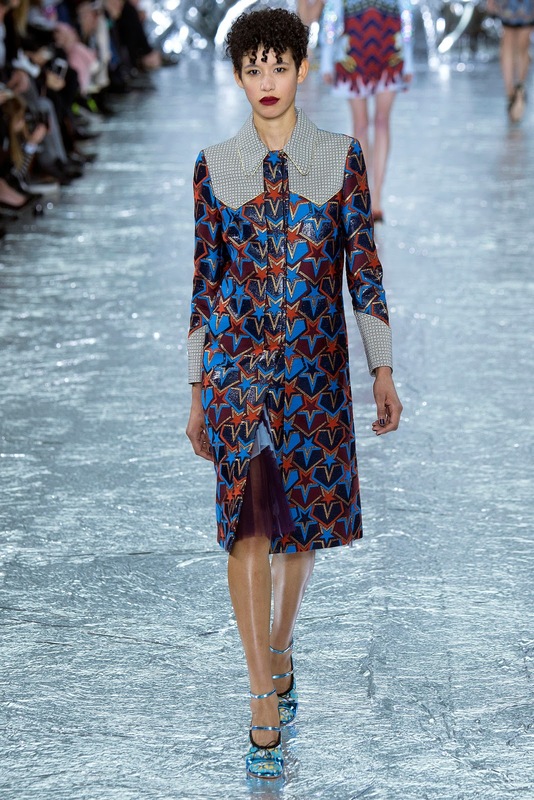 Those dresses at the end scream Valentino. 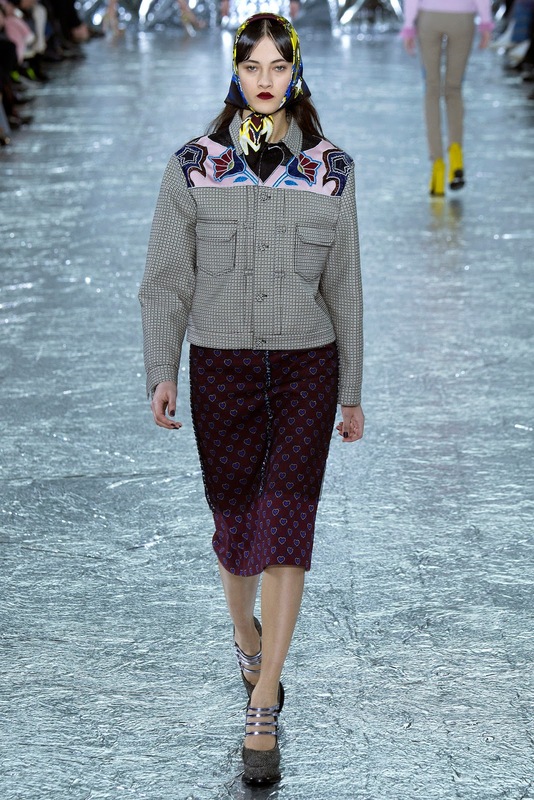 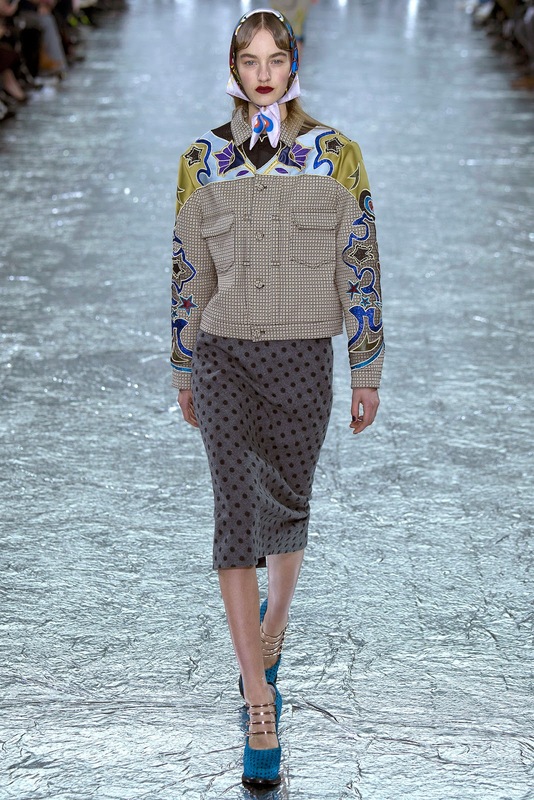 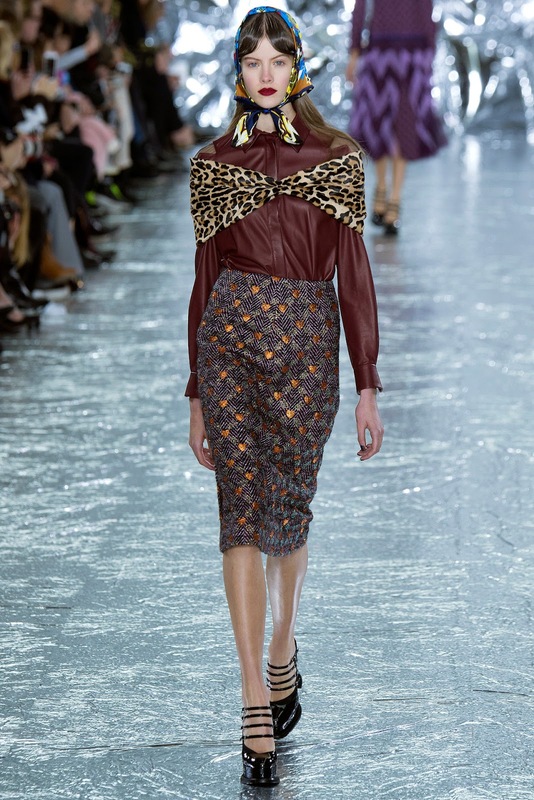 And those leather jackets are very Miu MIu.